The ART-PEACE AUCTION is now open. 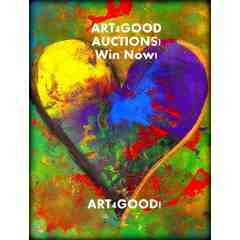 The auction will run from September 7, 2013 to September 29, 2013, with proceeds going to ART4GOOD Foundation, Inc. in order to support CHARTIBLE ORGANIZATIONS HELPING REFUGEES IN SYRIA. The concept is simple: ART-PEACE! What's Going On?" 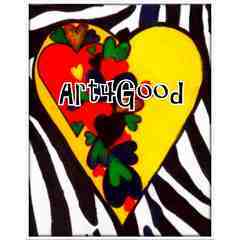 ART 4 GOOD Presents: ART PEACE! ART PEACE: The book/collection: After we have assembled the collection, and artists have approved their inclusion, ART4GOOD BOOKS will publish a coffee table style collectible book as well as an e-book, to be made available on I-tunes! ART PEACE: The Auction Events: Throughout the next few months, ART4GOOD will be hosting a series of on-line Auctions that will benefit those charitable organizations "on the ground", who are assisting refugees. Net proceeds from the above projects will be donated to: UNICEF, International Rescue Committee, OXFAM, Amnesty International, Doctors Without Borders, and MORE, with YOUR support! Are YOU in? Artists and Peace Lovers from all over the world are invited to participate! 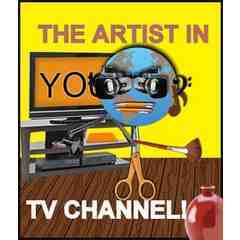 Please post any/all works that YOU would like to see published on THE ARTIST IN YOU PAGE! 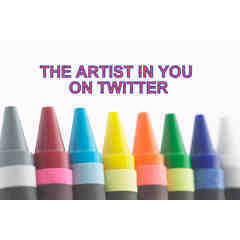 ARTISTS: can post their works on THE ARTIST IN YOU page, as appropriate to the theme. Please make sure to include the TITLE and ARTIST name. POETS AND LYRICISTS: You are all invited to add your “words of art” to any work in the gallery that inspires you, in our growing gallery of ART from artists all over the world HERE! Simply find a work that inspires you and make your contribution of talent by typing in a poem or song that you have written in the comments segment of the work chosen! Artists are coming together to support those who are helping others. We stand together for PEACE, through our collective artistic expression, committing our talent so the world can see that each and every one of us can make a difference. Inspiring change, with every brush stroke; our mission continues. Make Your Bid to Support ART-PEACE! "*1 ONLY! FIVE STAR ULTRA COLLECTIBLE!! 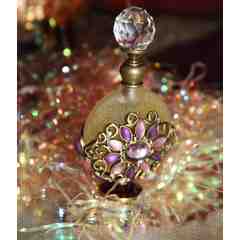 "The Small Gift" by Oleg Zhivetin"